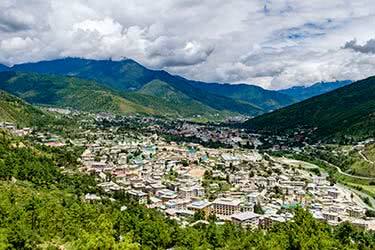 Situated at 7,500 feet above sea level, Thimphu has been the capital city of Bhutan since 1961. 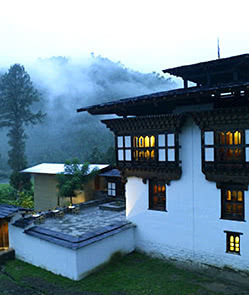 As capital, Thimphu is home to several buildings of national importance, including the Institute of Traditional Medicine, the National Library, and the Botanical Garden. 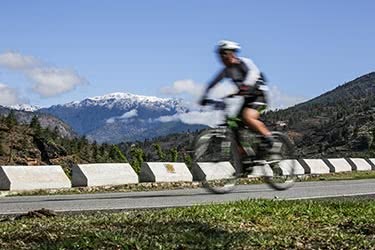 Despite its population of approximately 104,000, Thimphu is nonetheless remarkably free of traffic, and is ideal for exploring by foot or on bicycle. 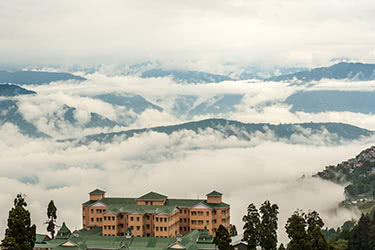 Some of Thimphu's evocative sights include the National Institute for the Thirteen Arts, where students learn respected, centuries-old crafts; the comprehensive, beautiful grounds of the Royal Botanical Garden; and the invigorating, alternative Institute of Traditional Medicine, dedicated to traditional remedies for modern illnesses. 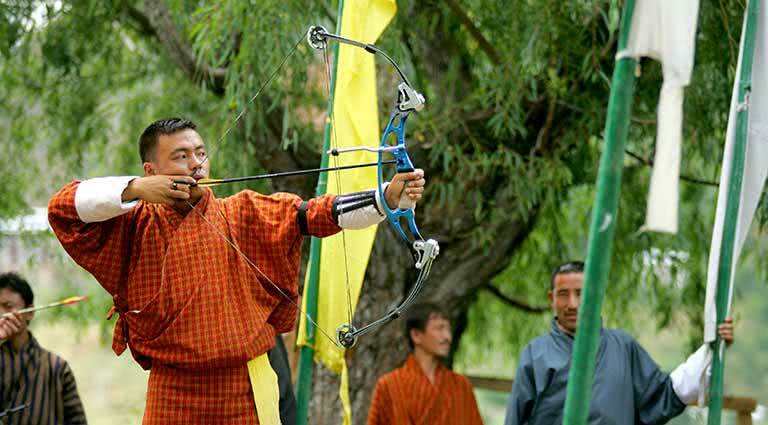 Have private lesson in archery, Bhutan's national sport. 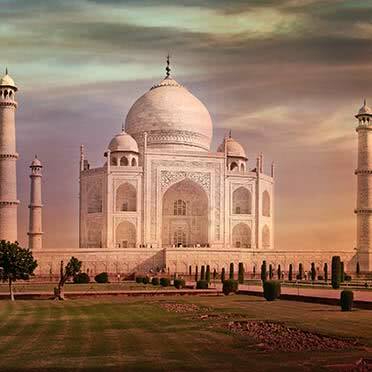 (Subject to availability, you can also attend an archery tournament at the local stadium.) 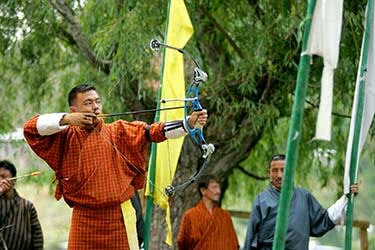 Today, the Bhutanese use bows employing the latest technology, though historically hunting bows were crafted from bamboo and leather, and a version of this original bow still appears in local matches. 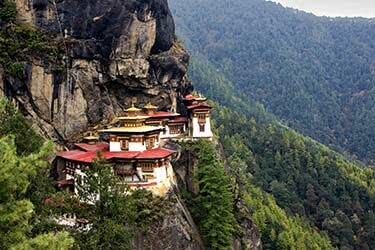 Meet with a professor of Buddhism and explore the Cheri Monastery, home to Bhutan’s first community of monks. 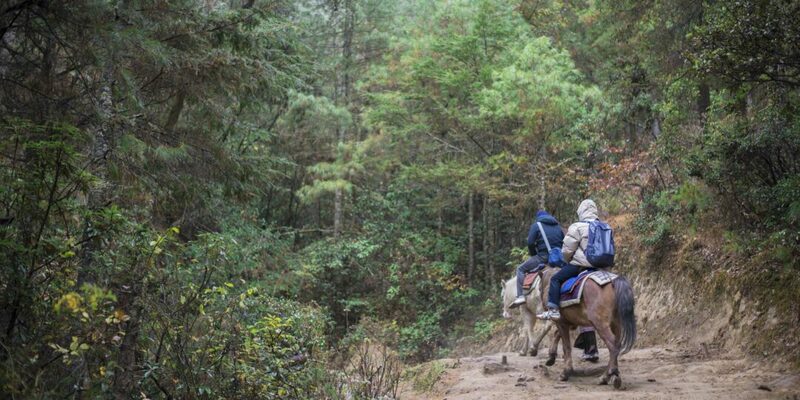 Established in 1620, Cheri Monastery has hosted its share of distinguished guests, from visiting Tibetan lamas to the founder of the Bhutanese state. 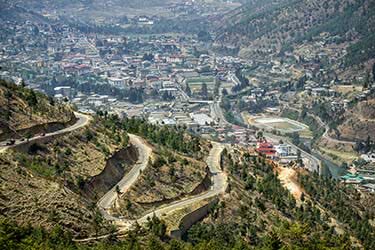 A short distance outside Thimphu, Cheri Monastery sits atop a hill, and offers striking views of the valley below. 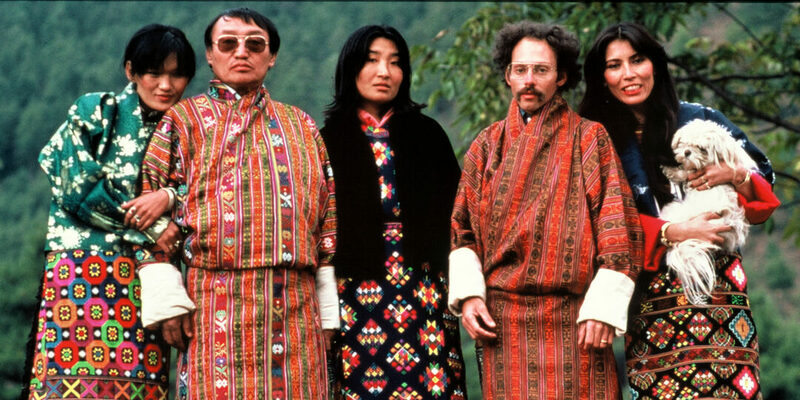 Pending availability, have dinner with a member of Bhutan’s parliament who is also a close friend of Remote Lands. 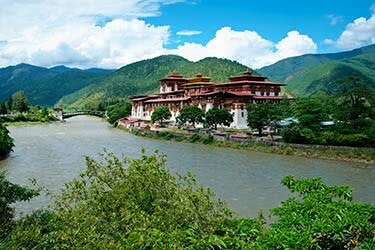 This is a great opportunity to learn firsthand about the challenges facing Bhutan as it seeks to balance modernization with tradition. 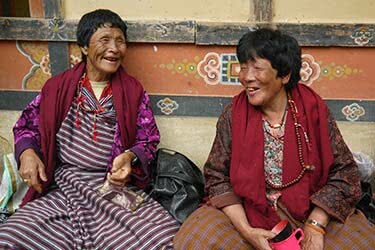 Visit the National Institute of Traditional Medicine, established in 1967 to preserve the healing traditions of Bhutan – which, until now, have only been transmitted orally. 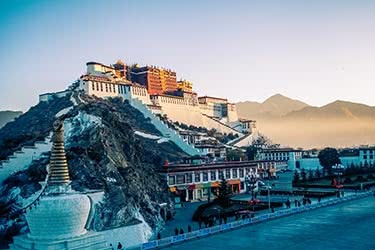 A unique fusion of various elements, Bhutanese medicine combines Ayurvedic philosophy from India with Tibetan influences and Chinese techniques. 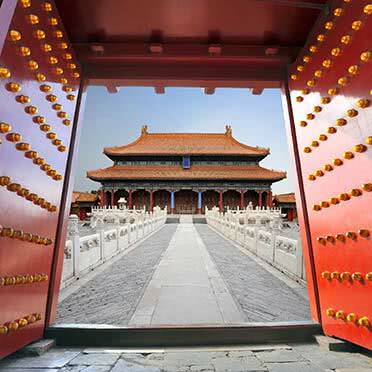 Go for a medical checkup at the Institute, and tour its impressive laboratory for a primer in this ancient art. 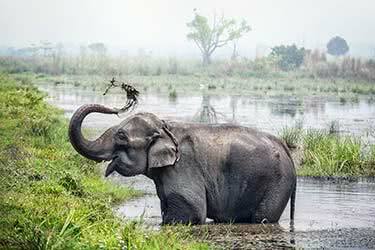 Visit the Motithang Takin Preserve. 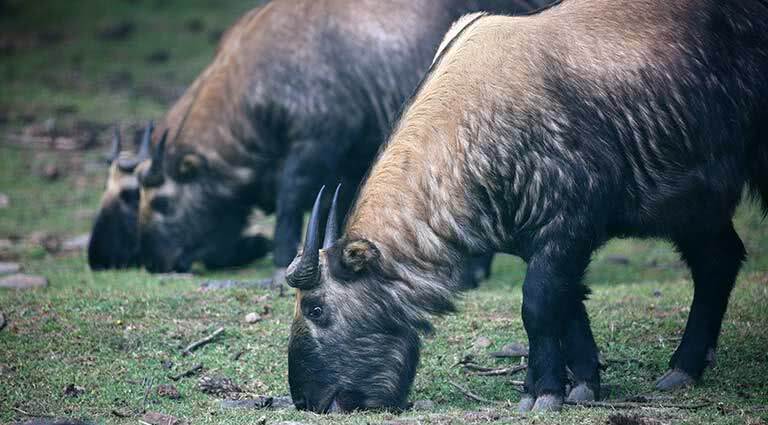 The national animal of Bhutan, the takin and is a large and somewhat clumsy animal that continues to fascinate taxonomists. 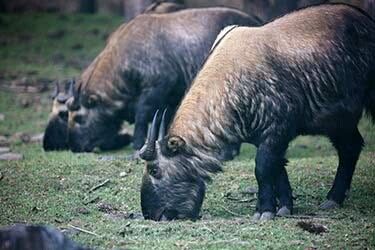 Thimphu's preserve was originally a zoo, which was disbanded, but the freed takins simply wandered the streets of Thimphu, so they were returned to their present home to be cared for. 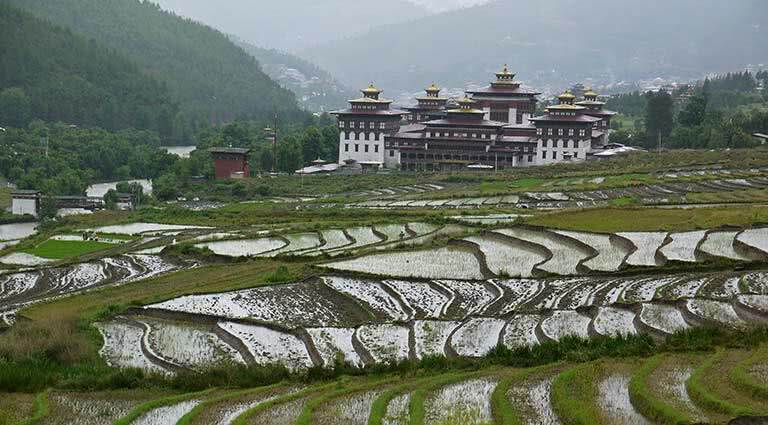 Discover the National Library and Archives of Bhutan, which houses many ancient Dzongkha and Tibetan texts and is a vibrant example of traditional Bhutanese architecture (built in 1967). 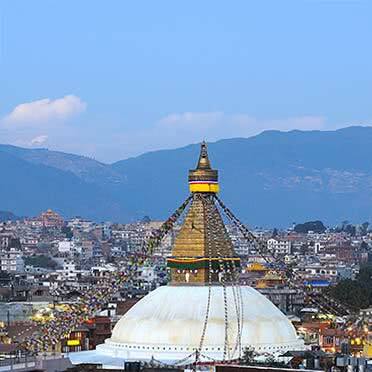 The library’s raison d’etre is the preservation of holy Buddhist texts – it is not uncommon to see Bhutanese circumambulating the outside perimeter, due to the texts’ presence. 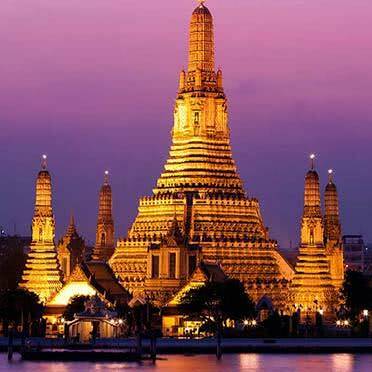 Visit the National Textile Museum. Still very much a living art, the weaving techniques you’ll glimpse here (there are sometimes actual weavers at their looms in addition to permanent exhibits) bear on everything from the simple gho and kira robes that are the national dress for men and women, to the giant thondroel (appliqué tapestries) that are unfurled at the holiest of the annual religious festivals. 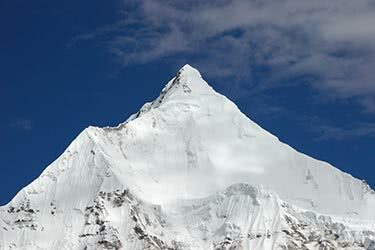 Pay special attention to the garden’s approximately 369 species of orchid, indigenous to the various micro-climates of this tiny Himalayan country, and which bloom at various times throughout the year. 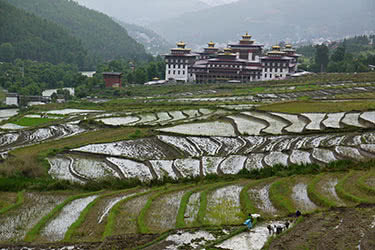 Opened in 1999, the Royal Botanical Garden offers an excellent look into Bhutan's varied flora. The Garden boasts one of the largest rhododendron collections in the world, as well as beautiful assemblages of various trees, bamboo, and medicinal plants, derivatives of which are used in roofing, paints, furniture-making, dyes and incense. 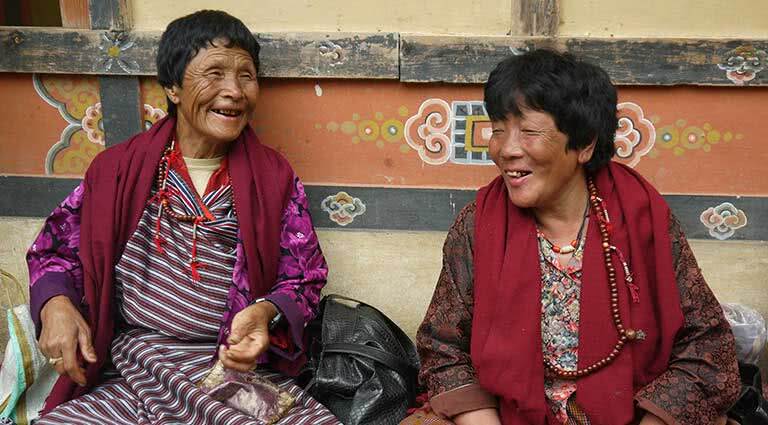 Visit an orphanage or one of the programs run by the Tarayana Foundation, an organization set up by Her Majesty The Queen of Bhutan to alleviate poverty through training and education, meeting the children and the adults who care for them. 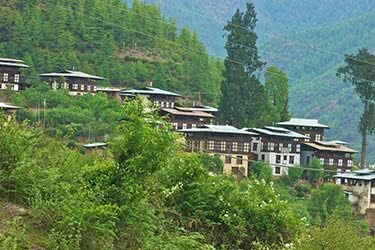 Visit the National Institute for the Thirteen Arts, or the Zorig Chusum, Bhutan’s leading institution charged with preserving and promoting traditional aesthetics, and contributing to the country’s economy through production of high quality arts and crafts. 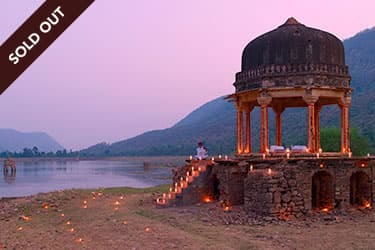 Observe students’ lessons in painting, calligraphy, embroidery, wood and slate carving, sculpture, and boot making – among others. 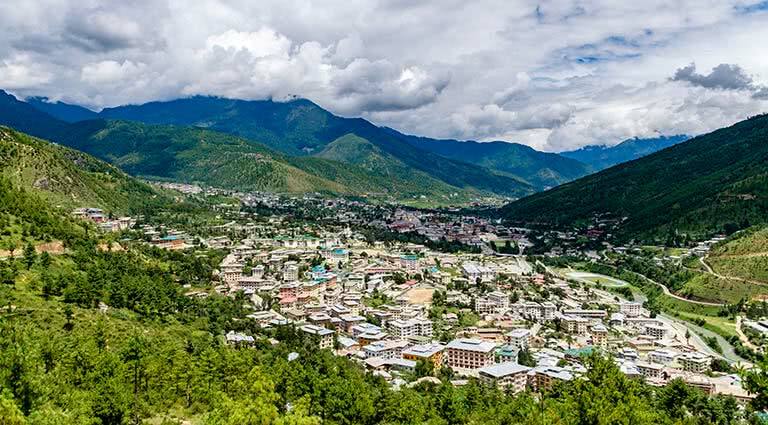 The capital and largest city of the Kingdom of Bhutan, Thimphu sits at around 8,000 feet above sea level and is 34 miles from the nation's international airport in Paro. 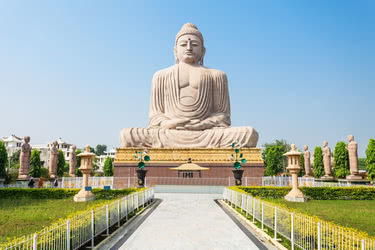 As the nation's cultural heart, people venture to this remote capital to catch glimpses of rare Buddhist scriptures at the National Library or marvel at the Buddha Dordenma's 149-foot bronze statue. 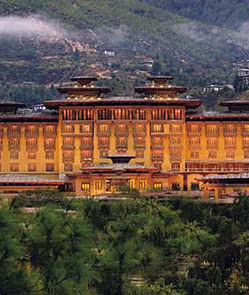 The Six Senses Thimphu is situated on the valley hillside just south of the town with spectacular views of Thipmhu Valley and across to the giant Buddha. 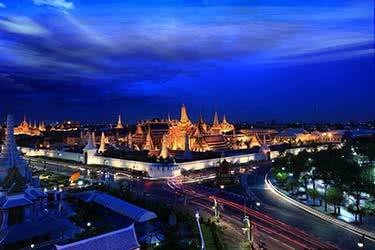 The hotel's décor has been designed to reflect the city's cultural dominance. 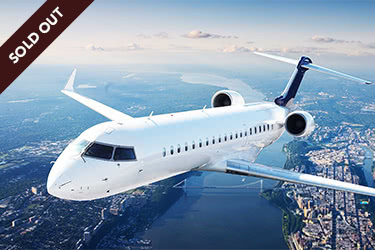 Beautiful cultural items, handcrafted objects, and intricate weavings are abundant throughout the hotel, and modern interiors feature clean lines, abundant wood paneling, whitewashing, and natural stone. 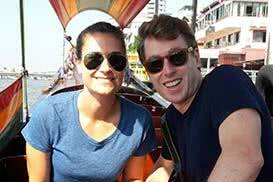 Buildings are constructed from rust-colored bricks, and old solid wood has been repurposed into table and bench tops. 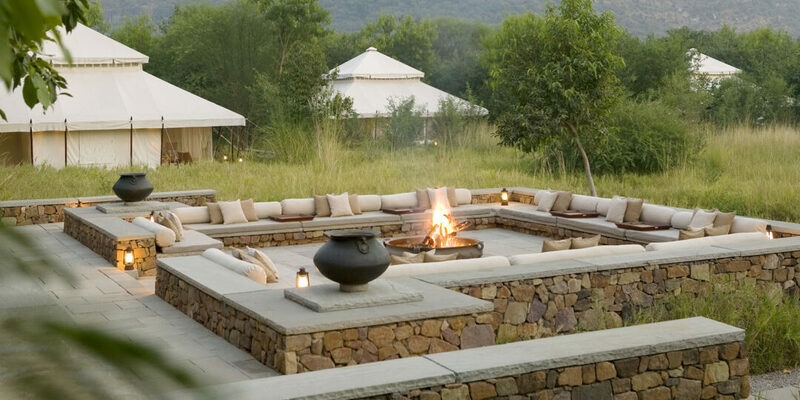 The property offers 20 suites, 3 one-bedroom villas, 1 two-bedroom villa, and 1 three-bedroom villa. 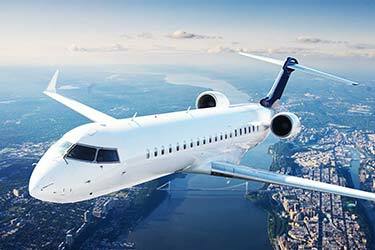 Facilities and services include a Living oom, all-day dining restaurant, private dining room, bar and lounge, banquet facilities, indoor pool, boutique, prayer pavilion, business center, sunken outdoor Performance Deck, and a Spa and Wellness Center with gym, and manicure and pedicure room. 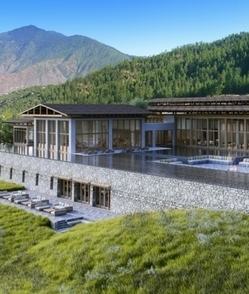 A branch of the Six Senses Bhutan hotel, guests will be able to easily move on to Paro, Punakha, Gangtey, or Bumthang while still enjoying the comforts offered by the Six Senses brand. 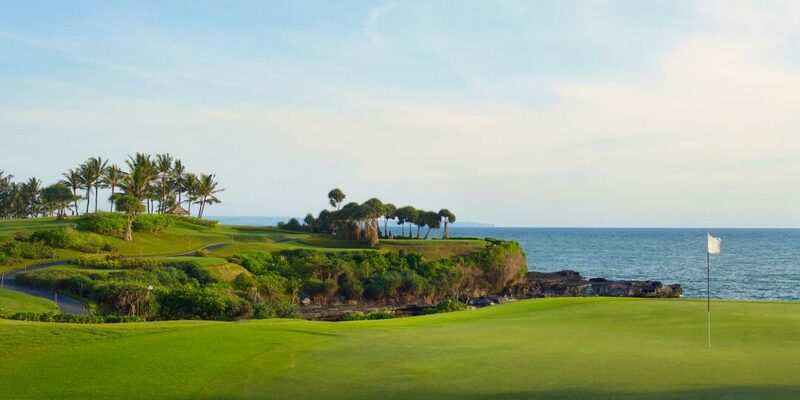 There are hundreds of fantastic golf courses to choose from in Asia, but we've picked five that we think are a little bit different, either for their location, history, or just plain quirkiness.